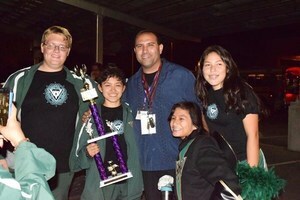 Viking Regiment Takes 1st Place at RHS Band Competition! 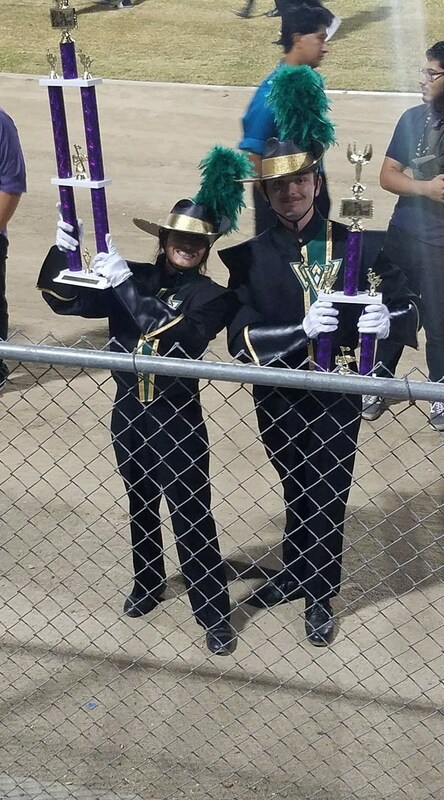 This past Saturday, October 28 2017, the Viking Regiment competed at the Ridgeview High Howl band competition and Placed 1st in their division! The kids performed beautifully and represented West High School with class!